With the new month comes new lyrics! 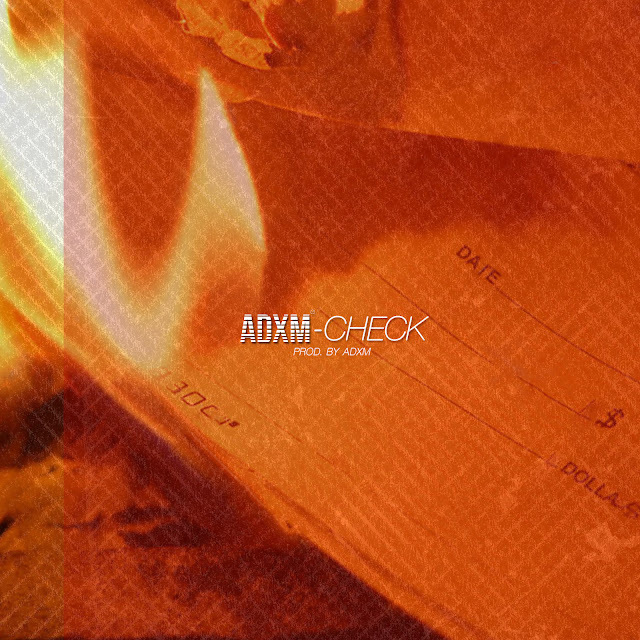 Zinzabell.com brings you ADXM™ and his hot new single Check! 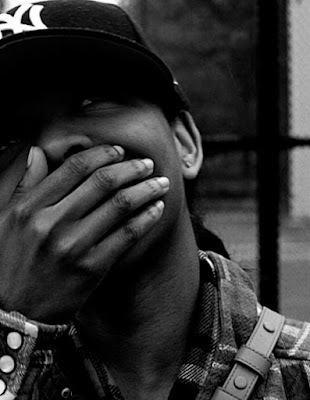 ADXM™ is a producer and artist from Harlem. Be on the look out for his debut EP/Mixtape in the releasing first quarter of the new year. 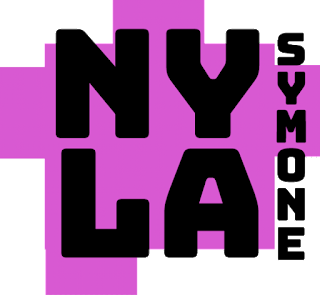 I am super excited to start the month of October with this brand new Rap Along. As always, peep below for the song and lyrics!